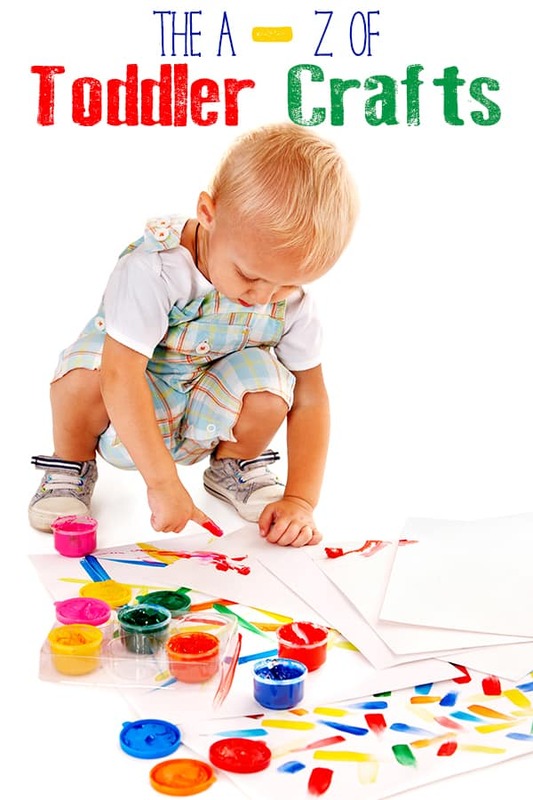 Crafting with your toddlers is a simple and fun way to spend quality time together. It’s also a great way to incorporate some simple learning, the colours as we paint with, the shapes that they draw and more. So here are our top Easy Toddlers Crafts that your toddlers and you will actually be able to do. 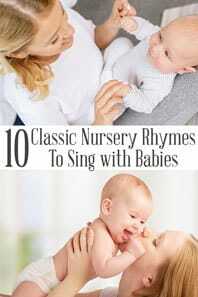 These ideas will work with your Toddlers all the way through to preschool. 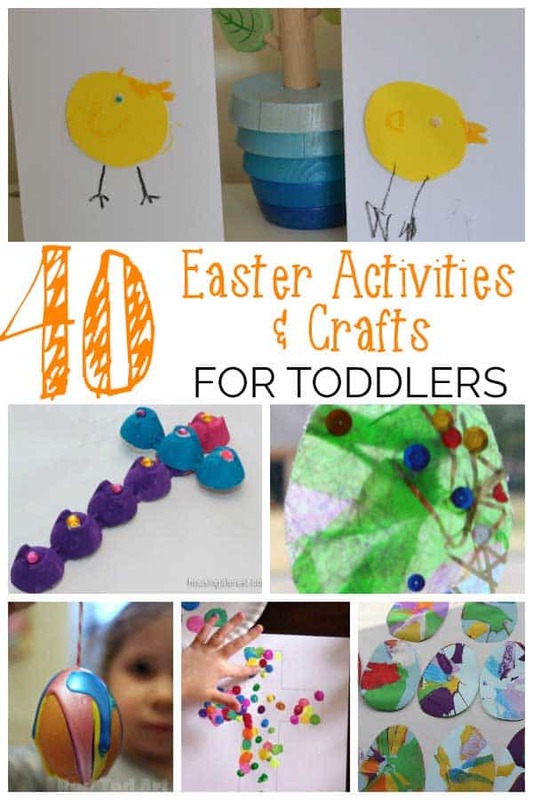 Check out these fun simple Easter crafts to do with your toddlers from simple little lambs to Christian Crosses this guide will inspire you and your little one to celebrate Easter through simple crafts. 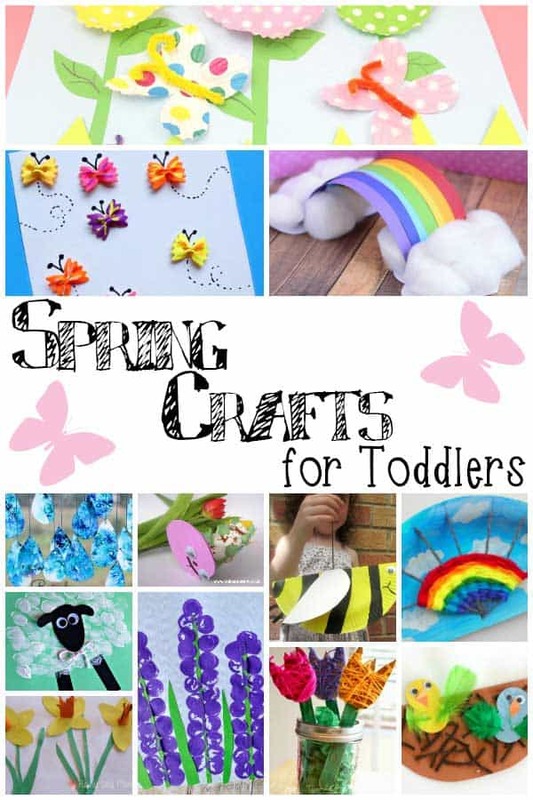 Looking to continue the crafting past Easter then check out these crafts ideas for Spring with Toddlers. 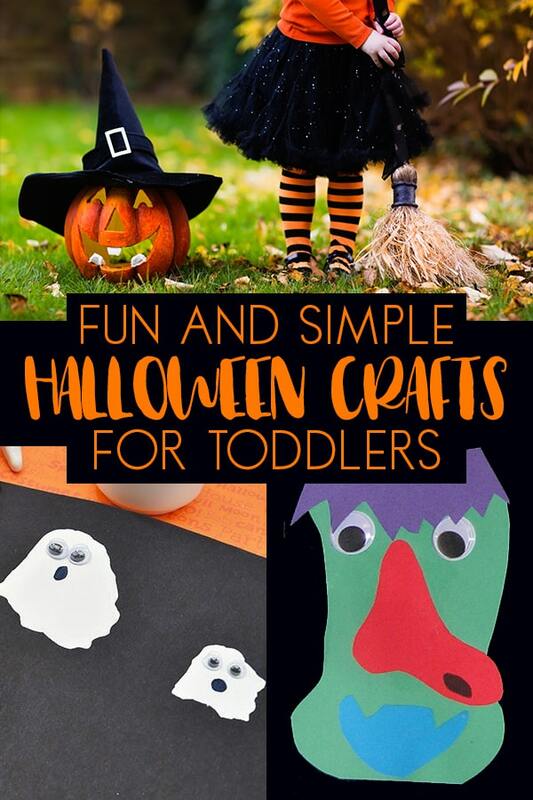 Want to make Halloween not too spooky then discover some fantastically easy Halloween Crafts that your toddler will actually be able to do. 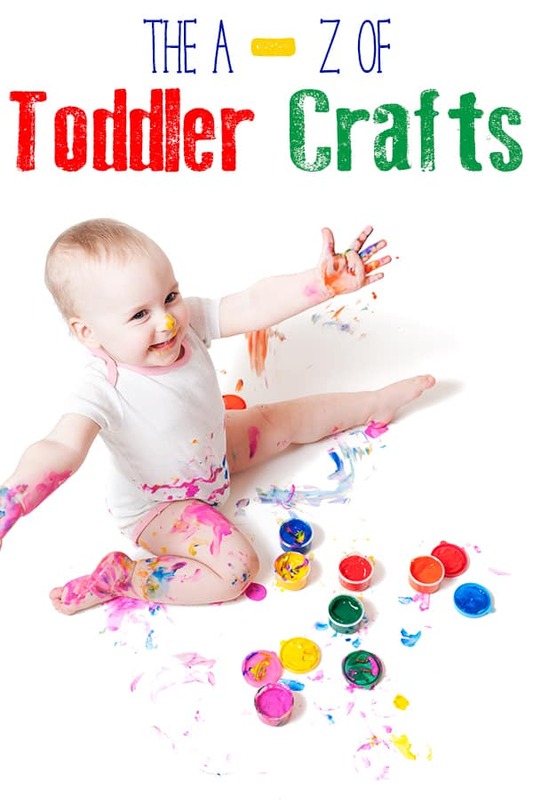 So here it is our complete A to Z of Craft Ideas for toddlers and you to do together. Spend Quality time having fun and you never know it may get your creative juices going as well. D IS FOR DRAWING FOR FUN! Toddler craft encompasses art as well – to them it’s all the same, and that’s the way it should. We’ve had lots of fun exploring art making some Mondrian Stained Glass Windows and paintings, Recreating Monet’s Water Lilly Pond with wax resist painting, using dot markers to create a sunset like Roy Lichtenstein and drawing on the “ceiling” like Michelangelo – we’re going to continue exploring the art this year and will be getting crafty with J and T.
With both J and T finger painting was the first introduction to crafting whether it was using Finger Paints or our homemade recipe’s for edible finger paints it’s ideal for Toddlers to create crafts of their own. It may get everywhere, you will find it in places that you wonder how on earth your toddler put it there but you can’t deny that it lights up their eyes when the tub comes up. I think it’s the way it sparkles and reflects the light that attracts them to it. Our Glitter hanging hearts are a lot of fun to make, whether it’s Valentines or just to hang from a window to sparkle in the daylight and brighten up a room they are a perfect toddler craft. 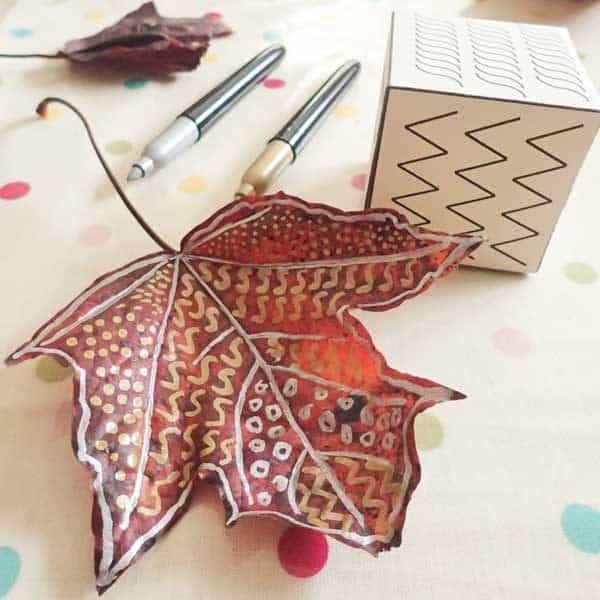 Even without making it a craft your home is probably decorated with little handprints but how about turning them into something special – a rainbow fish maybe, or how about sending special cards to family members next Christmas. 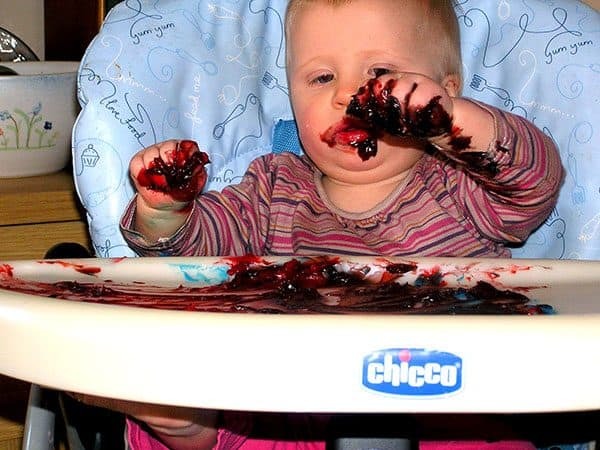 But don’t stop there you can make some hand print Christmas decorations or anything you want. 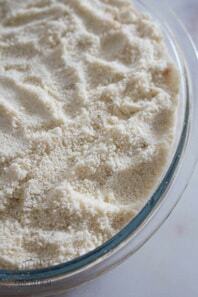 Just pop onto Pinterest and search for Handprint crafts and there are literally hundreds of different possibilities. Or more accurately bits that I have rescued from the recycling bin that are just “perfect” for toddler crafting – think egg cartons (to make ghosts, trains or frogs), Boxes (a wall for Humpty Dumpty), Cardboard Tubes (a log for the frogs, a space rocket, monsters – well just about anything you can think of) and every other bit of recycling can be used for their crafting fun. We read a lot and love a bit of Knights and dragons so creating dress up clothes of knights to wear like our paper bag knights helmet and our shield or even a dragon to fight them with. Some creative cutting from us Mum’s and carers and they have fully functioning gear to use and dragons to combat. One of my all time favourite crafts that I did with J when he was under 2 years old was our Lion Paper Plate Craft. I modelled what I was going to do and he joined in copying what I was doing. It was a lot of fun and one that I will be repeating very soon with T.
Children are always fascinated by monsters and you can create them any way you like. We made monsters for Halloween this year by cutting shapes and sticking them together. But you could equally make mini monster puppets. 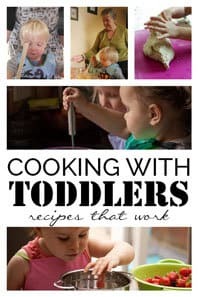 Toddlers love picking up things when out and about and finding somewhere to store them can be problematic so we craft with them. Pine cone owls, Real Leaf Art Work and Pine Cone Ornaments are all made with our nature finds. It follows on so nicely from Nature Crafts, but it’s about taking your craft outside and getting crafty there. We did some apple printing outside, but how about foot print wrapping paper or how about just taking the crafting back to the basics and setting up an easel and free painting. 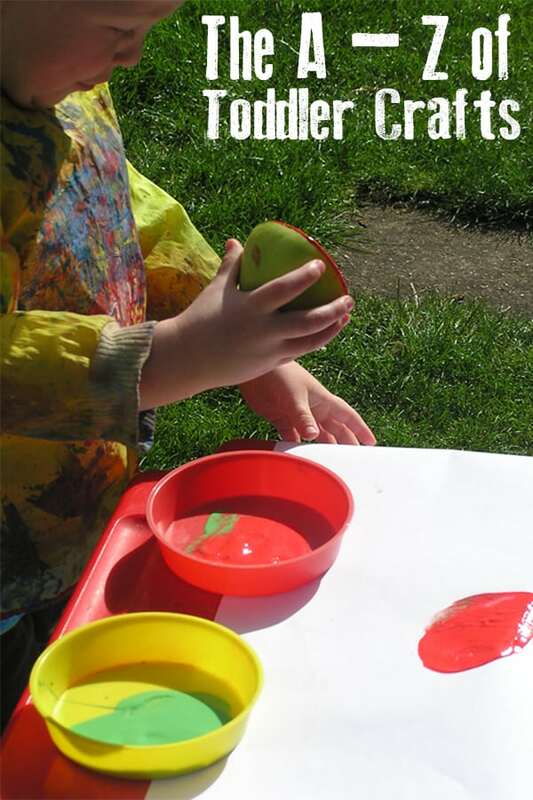 Okay so it’s the first letter with lots and lots of things but Potato Printing with Paint is such a fun activity – to make it easier for little hands to hold the potatoes cut a handle into the curved surface to make it easier to use. We made Snowmen and Tree Thank you Cards last year using potatoes. We’ve also printed with apples and toys which are equally as fun. How you decorate them is up to you – it doesn’t have a to be a Queen’s crown it could be a King’s, but as we created ours for the jubilee celebrations in 2011 ours was fit for a Queen. An easy toddler crafts – card, and bits and bobs you can create something to add to the dressing up box for a while and all done with the toddlers hands. 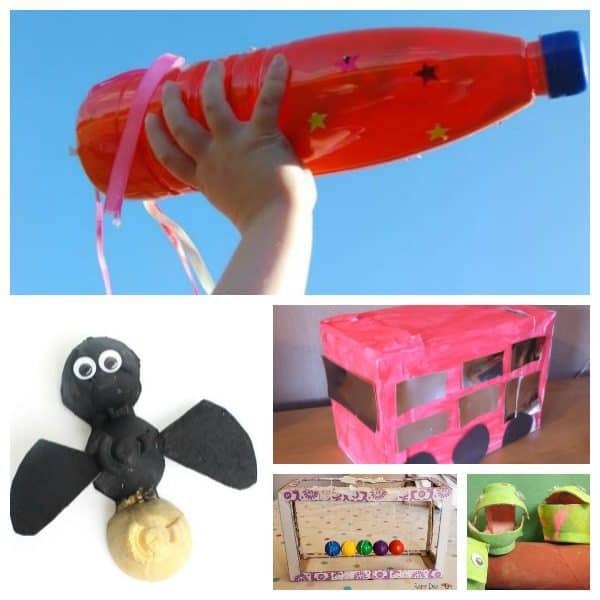 Have you tried it – a cardboard box some paper/card and something that rolls inside it with paint or glue then roll and shake the box, we made fireworks back in the Autumn with some conkers rolled around as a Guest post over on The Educators Spin On It. 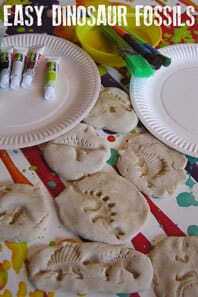 Salt dough is a great homemade clay like dough which can be baked and then painted, we’ve made salt dough decorations, place names for the table, dinosaurs and what’s more using our quickest ever salt dough recipe instead of waiting for the normal 3+ hours for it to cook in the over an essential of toddler crafts is that it’s quick it can take from 2 to 4 minutes depending on how thick your salt dough is. Yes I mentioned it as a Crafting Equipment essential way back in Part 1 of the ABC’s of Toddler Crafts but Tissue Paper is fabulous – we’ve used it to create stained glass windows for Small Hands Creating Hope, and Mondrian inspired window, it’s been used to make Santa’s Hat when scrunched up and we’ve also used it to decorate a Winter Themed Tea Light Holder. 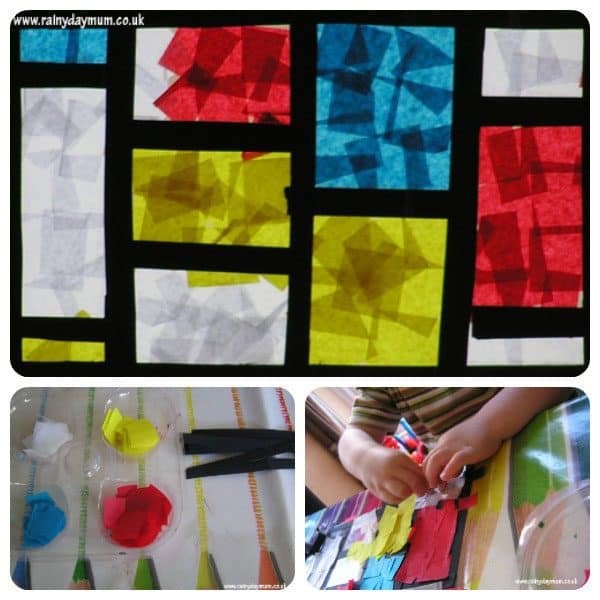 You can also produce pictures with the colours from tissue paper as placed on paper with some water the colour bleeds off – check out this post from The Imagination Tree. 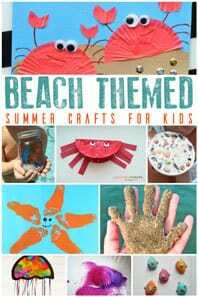 Children are fascinated by what lives below the waves so any craft that you can do around that is fabulous for them. We had a lot of fun making some paper plate Jellyfish/Octopus as well as making Paper Plate Fish and Rainbow Fish Hand Prints. Or how about taking it to a full scale and creating an aquarium like this one from Learn with Play At Home. You have to expect it, the paint will go EVERYWHERE I’ve got T out of the high chair as a just over 1-year-old and the paint was in her diaper – HOW I have no idea but it was there. It is going to get messy, that is why I love Outdoor Crafting (which is why it was our O in ABC’s of Toddler Crafts) you can wash them down outside in the summer and in the winter, everything can be cleaned outside and it’s not in the house. With some careful planning, overalls, messy mat, vinyl table protectors, bath ready it maybe messy but the mess can be contained. 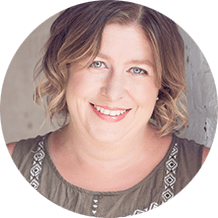 It’s the hardest thing for Toddlers to get, projects that take time to dry before moving onto the next stage, so how do we stop and let it dry before continuing. I time crafts so that we can finish them at around snack time, lunch time, dinner time, play outdoor time you get the idea. The incentive to leave what they are doing, get clean and move onto something that won’t be as messy (messy=fun) needs to be good – food, play outside, a fun bath (check out these ideas from Bath Activities for Kids for inspiration) usually work for us and reduce the tantrums, things then can be put to dry and when they are dry we can come back to them and finish them off. OK so I have taken some liberty here as the only other X’s I could think of was X Ray and Xylophone which really wouldn’t work for toddler crafts. But Xmas/Christmas is perfect for toddler crafting, you can create ornaments for the tree, letter to santa, collages, snowmen, wreaths, cards basically what ever you want and it provides the perfect opportunity to get out the Glitter. 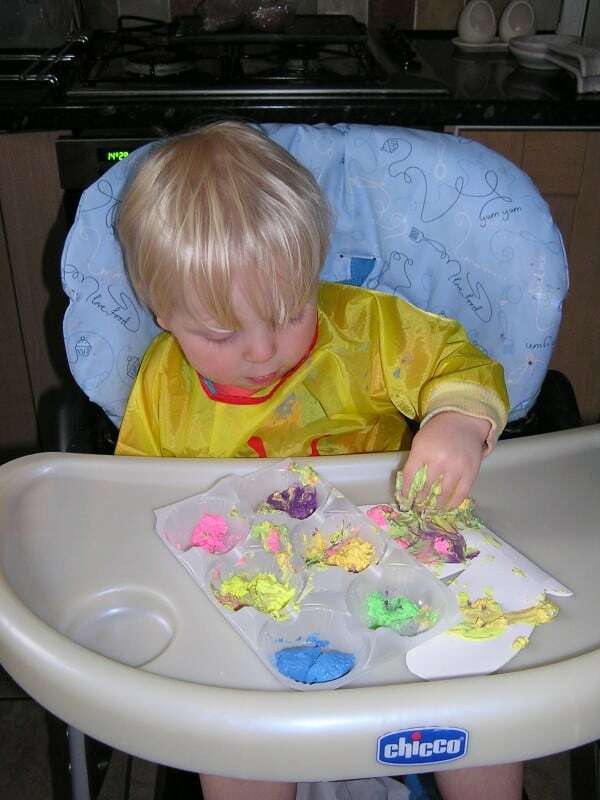 Being a toddler means that colours are amazing – we did mess free colour mixing in zip lock bags, painting, crayons, pens (J loves colouring the tips of pens with a different colour pen to make new colours!). The joy of a toddler as well is that once they have learnt their colours and crafting with them will help a frog can be pink, an elephant yellow and you could be green with pink dots all over you. Our last letter – it’s a Zebra Skin Making (it also rhymes nicely with our Abstract Art Painting which kicked off the series). Yes we have actually made Zebra skin’s and tiger skins, using torn paper they were great fun to make and something that we will do come the summer when in all likely hood J will have a Zoo themed birthday party. 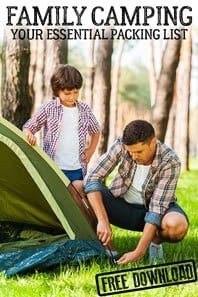 Check out these other fantastic Kids Activities Selections for more Ideas of what to do with the kids. What would you include in an ABC of Toddler Crafts? Fantastic selection! Thanks for including ours!! Scheduled for Pinterest!